Hiroshi Fujiwara's fragment design joins forces with Nike Skateboarding for a collection of SB Stefan Janoski and Eric Koston 1 styles. The sure to be extremely popular collaboration brings together both the SB Stefan Janoski and Eric Koston 1 in three colorways each. Keeping things simple for both models, Hiroshi went with a Navy/White color scheme on each, along with a Grey/White SB Stefan Janoski and a Red/White SB Eric Koston 1. A combination of Black/White is also available for each model. 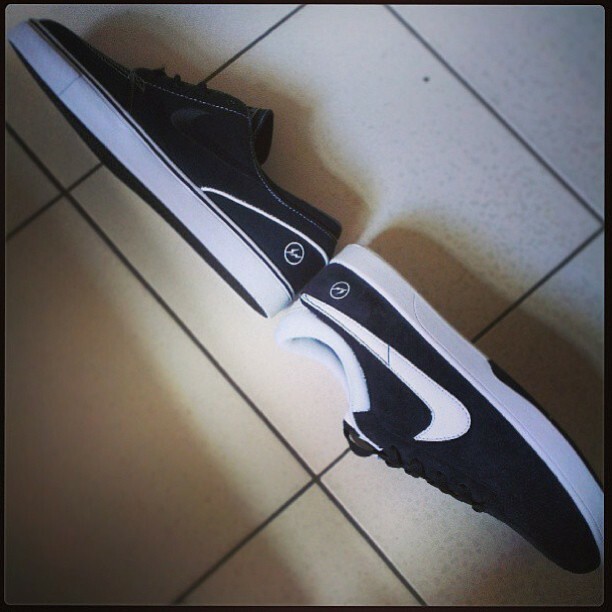 Each pair also sports fragment design logos over the lateral side heel. The fragment design x Nike SB Stefan Janoski & SB Eric Koston 1 collection is set to release September 14th in Japan. Stay tuned to Sole Collector for details on a possible stateside release.